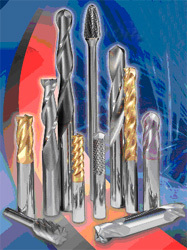 Star Grinding & Supply is a full service tool design, manufacturing and sharpening business. 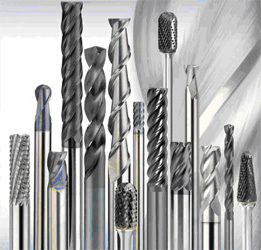 To compliment our refurbishing tool services, we also offer new tooling products. Star Grinding & Supply can help you get the most out of your tools by extending the life of the tool, which in turn reduces down time and boosts productivity. Give us a call - you'll be glad you did!